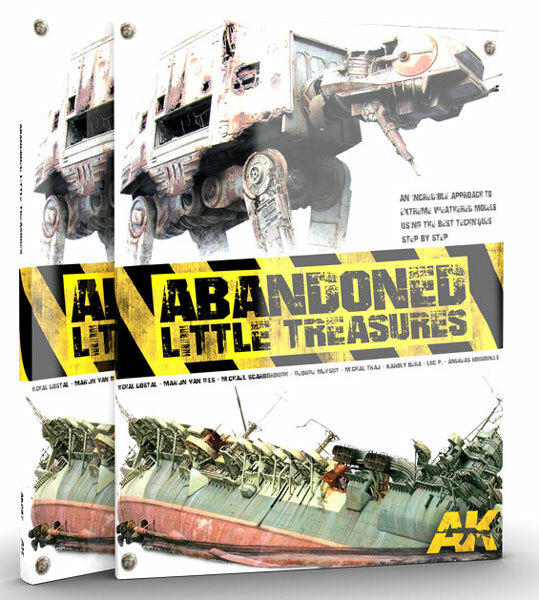 As the title suggests, Abandoned is a book that offers you detailed descriptions of how to create models of various abandoned objects. Following the concept of the best seller Extreme Reality, Ak is releasing this new super-book. 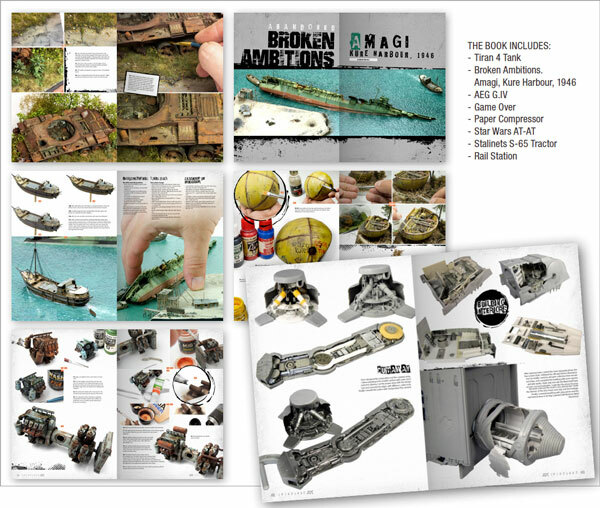 The best modelers from around the world share their scratch-building, painting and extreme weathering techniques in richly illustrated step-by-step articles. Amongst the subjects covered, you will find a tank, an aircraft carrier, a WWI airplane, a sci-fi vehicle, a tractor, a building and a few others. This book shows us how realism can be achieved in scale modeling and will be a good experience for our projects. 136 pages of quality modeling!